“If you love mysteries, you’ll love this book. Genevieve von Petzinger acts as guide and sleuth in this fascinating, accessible, and fast-paced exploration of Ice Age artists and the evocative cave paintings they left behind” (Virginia Morell, author of Animal Wise and Ancestral Passions). 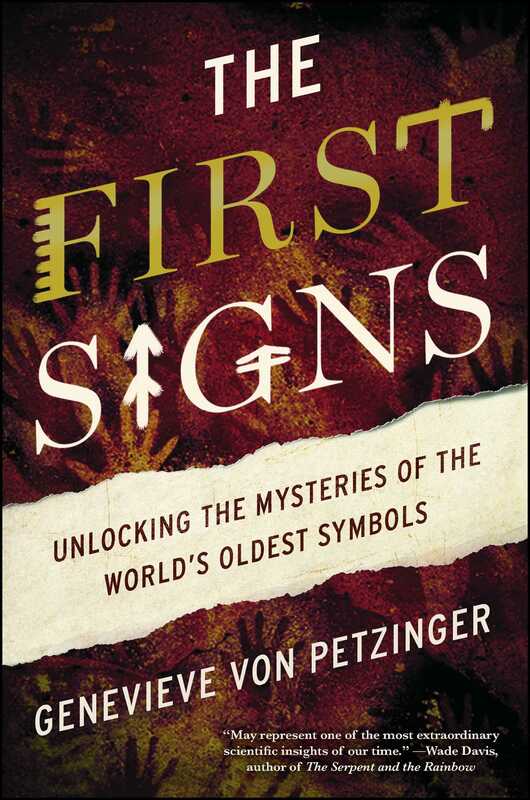 In an adventure worthy of Indiana Jones, archeologist von Petzinger explores the little-known geometric cave art of our ancient ancestors—perhaps the first form of human written communication and a key to unlocking some of the mysteries of our ancient past. These “remarkable” (Jean Auel, author of the bestselling Earth’s Children series) findings “may represent one of the most extraordinary scientific insights of our time” (Wade Davis, author of The Serpent and the Rainbow). Join von Petzinger as she travels throughout Europe and attempts to crack the code of these strange symbols, which persisted virtually unchanged for some 30,000 years. Clearly meaningful to their creators, these geometric signs are one of the first indicators of our human ancestors’ intelligence and capacity for symbolic meaning and language—glimpses across millennia of an ancient consciousness linked to our own. Part travel journal, part popular science, and part personal narrative, this groundbreaking investigation explores what makes us human, how we evolved as a species, and how this cave art laid the foundation for so much of the technology that we enjoy today. Genevieve von Petzinger studies cave art from the European Ice Age and has built a unique database that holds more than 5,000 signs from almost 400 sites across Europe. 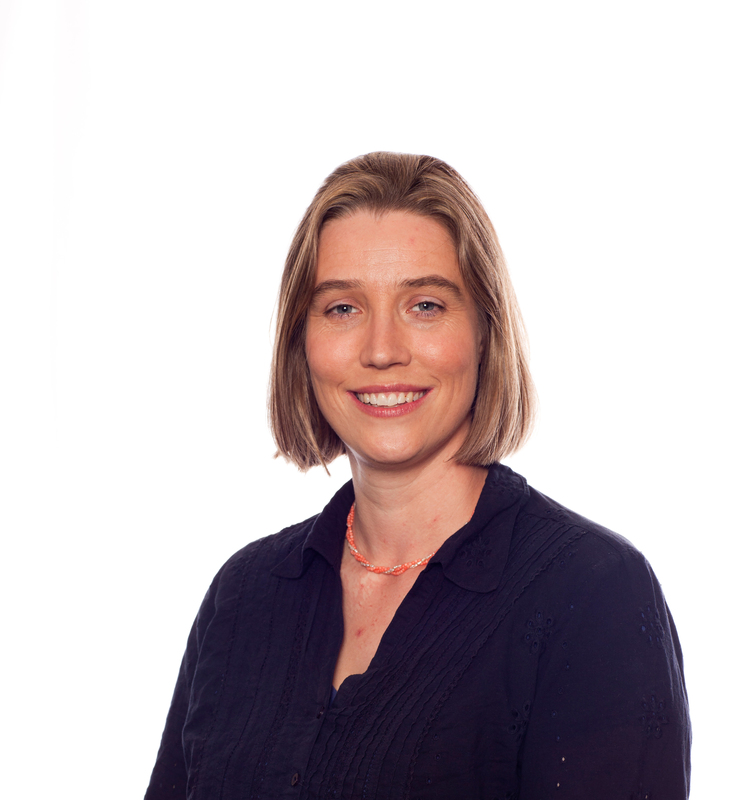 Her work has appeared in popular science magazines such as New Scientists and Science Illustrated. A National Geographic Emerging Explorer of 2016, she was a 2011 TED Global Fellow, a 2013-15 TED Senior Fellow and her 2015 TED talk has more than 2 million views. "Genevieve von Petzinger reveals that, beyond the iconic images of horses and bison so transcendent in their beauty, are 32 signs that may represent a vocabulary written literally in stone, symbols that offer an opening into the Paleolithic mind. This may represent one of the most extraordinary scientific insights of our time." "If you love mysteries, you'll love this book. Archaeologist von Petzinger acts as guide and sleuth in this fascinating, accessible, and fast-paced exploration of Ice Age artists and the evocative cave paintings they left behind.Von Petzinger offers a new way to think about why our distant relatives created this art, and what it means. You'll come away with a deeper appreciation for these great artists, their love of animals and the natural world, and their connection to us." – Virginia Morell, author of Animal Wise and Ancestral Passions. Von Petzinger has created a fascinating look at signs found in the caves that have not been thought of before. I have been in many of the caves myself and recognized many of the symbols. I thought her analysis of the symbols reflected the intelligence of our ancient ancestors. She has done a remarkable job of analyzing part of the cave art that has never been done in that way before." "Fascinating, a journey through later prehistory, interspersed with personal anecdotes of her exploration. She delves expertly into many of the questions around the earliest expressions of art, symbols and language." "Brings fresh eyes and fascinating theses to the study of ancient rock art... Lively... Linking these systems to other graphic conventions may eventually yield some sort of Rosetta stone... Anyone who's longed to visit Lascaux or the caves of Cantabria will be eager to read von Petzinger's admirable efforts at cracking the code." "An exceptional read that should capture the imagination of anyone fascinated by time, humanity, and prehistory."